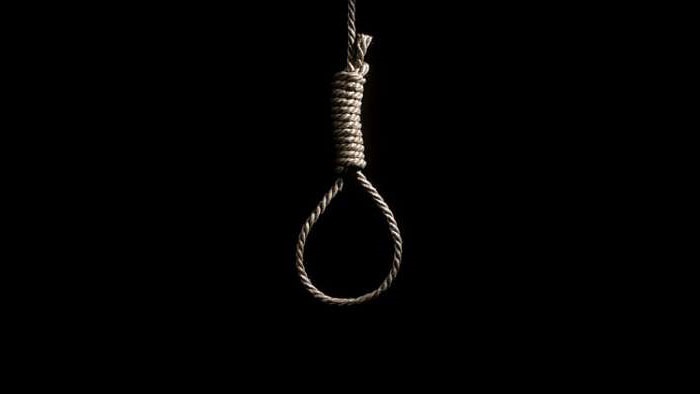 Man Commits Suicide At Fourth Attempt. A middle-aged man has committed suicide. His body was found dangling from a tree. The corpse of a yet to be identified man was found in a government primary school in Ondo town, Ondo State. The body was discovered by a security man in the school on Sunday within the premises of the school located at Ayeyemi Street. A source said the deceased was not a resident of the community, adding that efforts are on to locate his family. He added that the matter has been reported to the police. He said, “The residents just woke up to see the body of a man dangling from a tree. The state Police Public Relations Officer, Mr. Femi Joseph, said the police had yet to commence investigation into the incident. He said, “The community asked us not to do anything about the incident yet. The PPRO added that nobody has been arrested. It is a taboo for anyone to hang from a tree within the affected community.